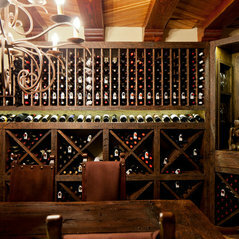 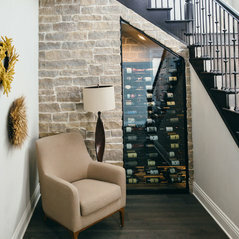 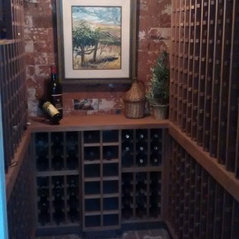 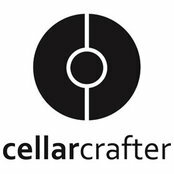 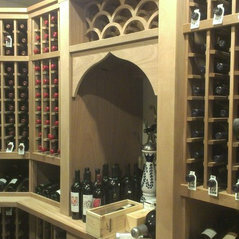 Whether rustic, traditional, or contemporary -- at Cellar Crafter we have the know-how to build your wine room for your specific needs. 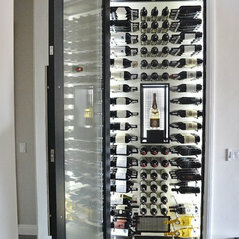 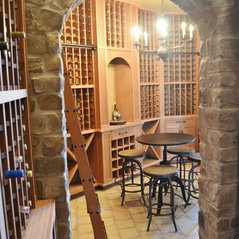 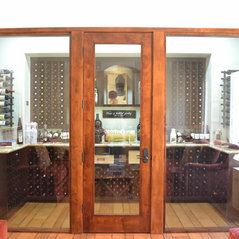 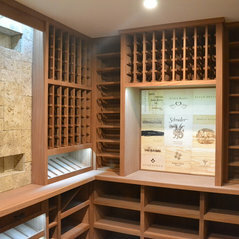 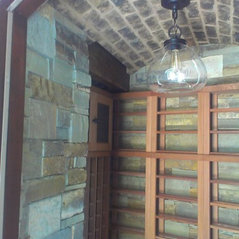 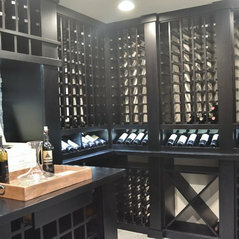 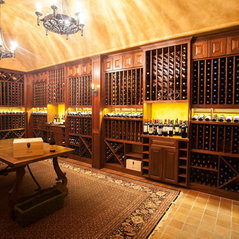 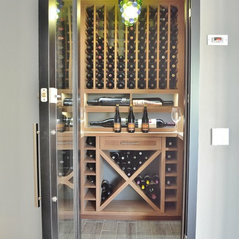 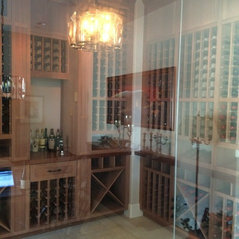 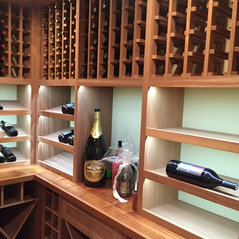 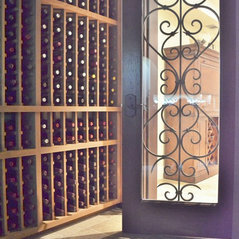 Our ability to design a unique space and a one-of-a-kind wine cellar has contributed in making us the premiere turn-key wine cellar builder in Southern California. 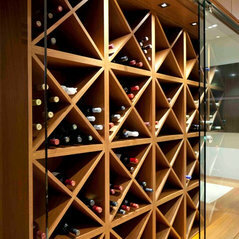 We take pride in our workmanship and deliver only the best quality product.